Make Way for New Variegateds! 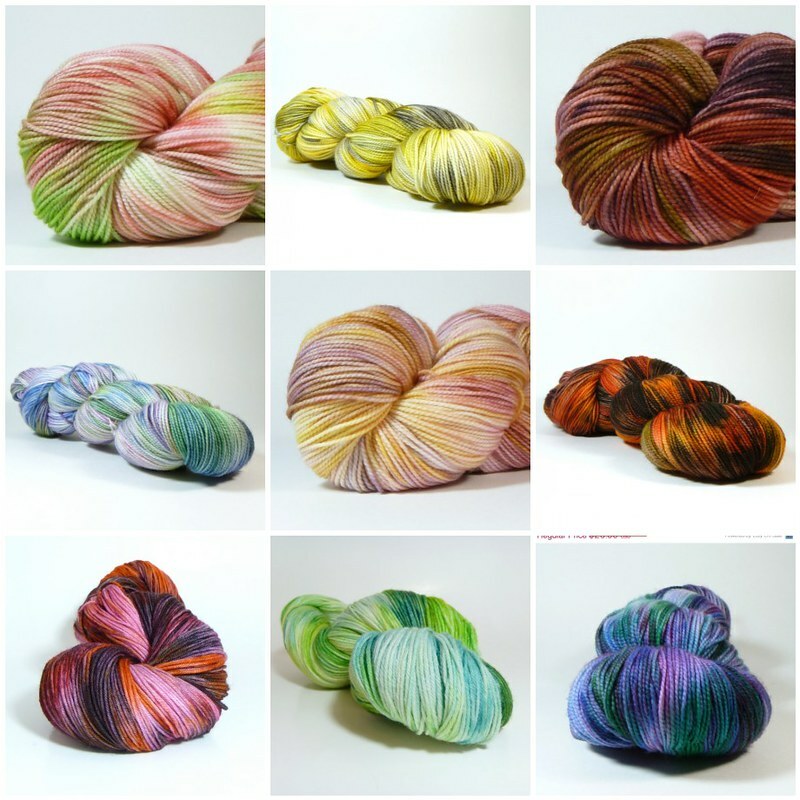 The following variegated colorways will be discontinued! I’ll be putting them in the Clearance/Discontinued section of the shop at $22/skein tomorrow, July 31st. An additional 15% will be taken off for the Annual Big Summer Sale (August 1-31.) Once they’re gone, they’re gone so get them while you can!